Our session program is open to all children, ages 6-18. On occasion, based on need, age exceptions are considered. The only other "requirement" is that the child wants to come. 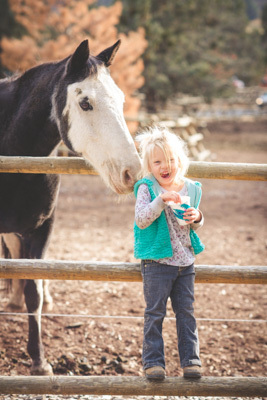 Crystal Peaks understands that every child deals with his or her own set of unique challenges. Session leaders work hard to adapt ​sessions to meet the individual needs of each child. Crystal Peaks is not a residential facility. 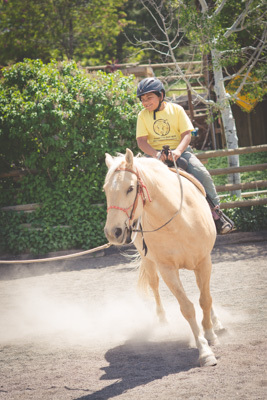 Therefore, the majority of children in our program live in proximity to the ranch. A portion of those we serve do travel from out of state. At this time, we are unable to provide housing for out-of-town visitors. If you do not live nearby and would like to participate, please inform us of your travel plans at least a month in advance. 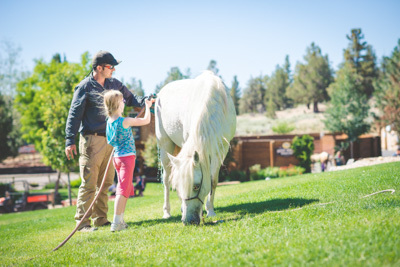 If space is available, out-of-town guests will be worked into our session program. If coming to Central Oregon is not an option for your family, we encourage you to search for a similar ministry by state on our Similar Ministries Finder. Many of these ministries are ​able to receive new participants. While we do not wish to turn any child away, there are a limited number of sessions available each month. 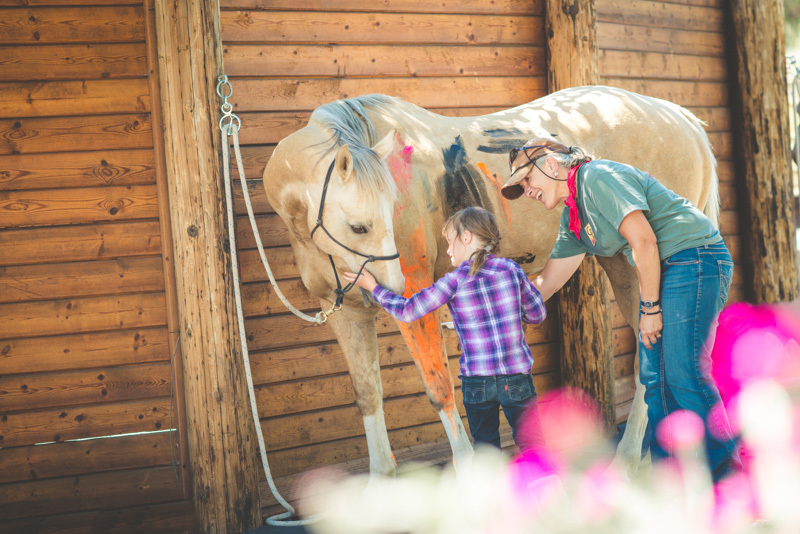 Although we cannot guarantee a session for every child who wants one, Crystal Peaks does its best to accommodate as many participants as possible.